It's not too soon to check your grades! 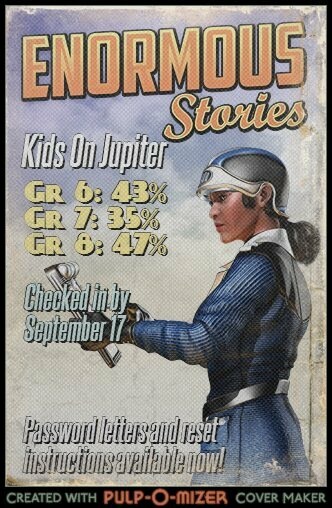 Nearly half the school has already been to Jupiter Grades and checked their progress, and it's time that you did too. Check your grades. Email teachers. Report bullies. Be in charge. Need help? Your teachers have log in instructions for everyone.